The new Delaunay is my favorite of his so far, but I will still cast my vote for Gainsborough. 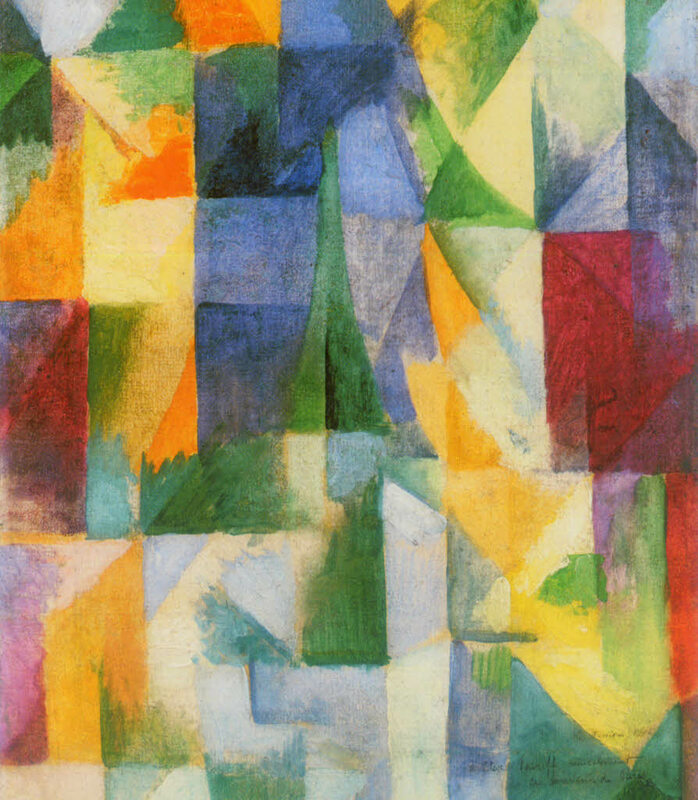 Delaunay, mainly because I've always hated that dude in blue in Gainsborough's painting. Plus, pretty colors put together in a winning fashion. 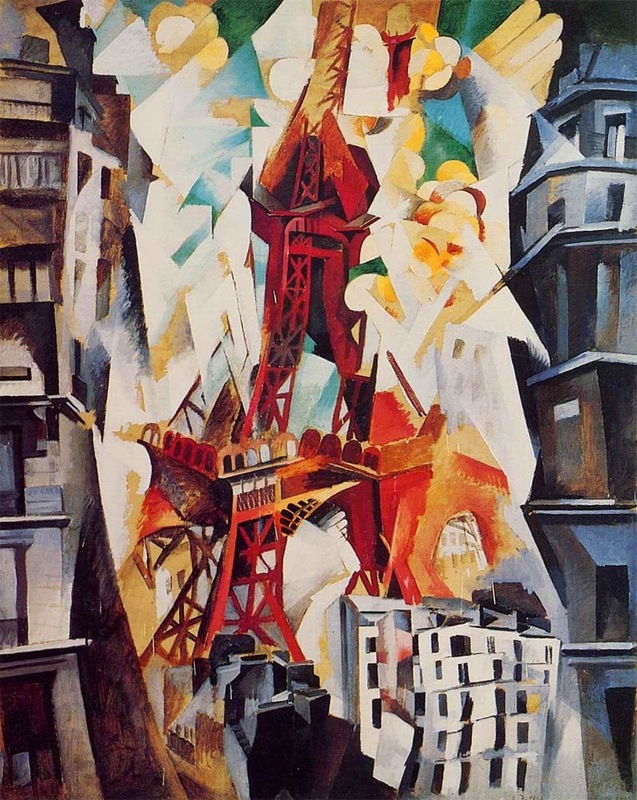 I like both, but I'll swing Delaunay. 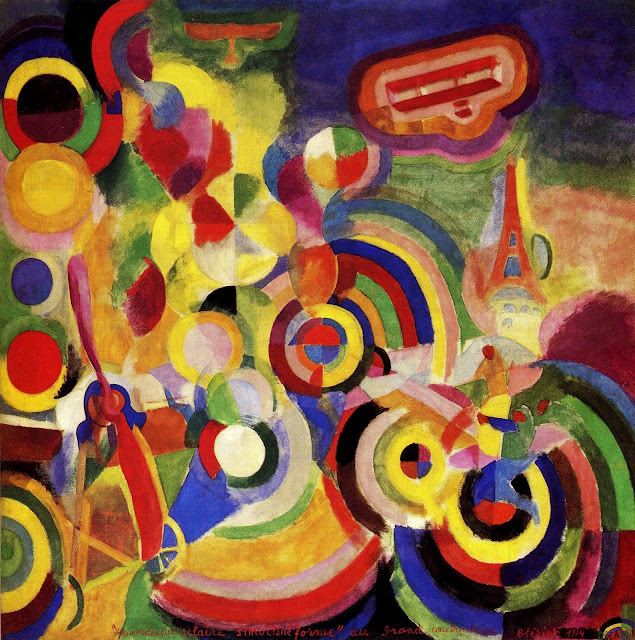 I've been a little down on Delaunay since I saw his wife's stuff and liked it more than his, and where's SHE in this tournament? Plus, I dunno. 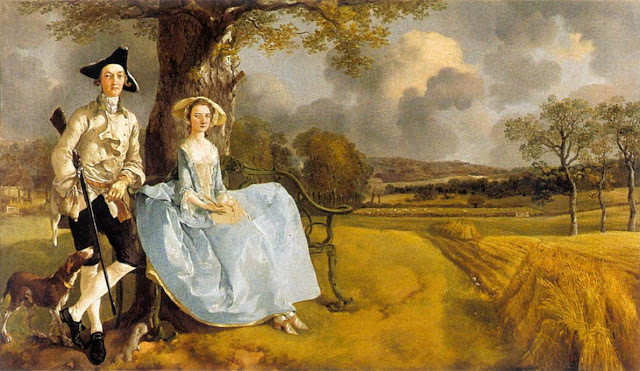 Gainsborough reminds me of my grandma. 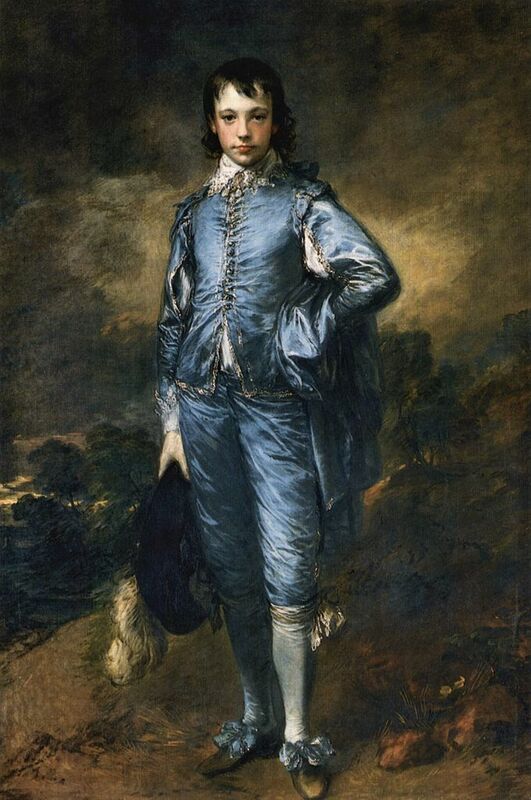 I'm gonna go Gainsborough. 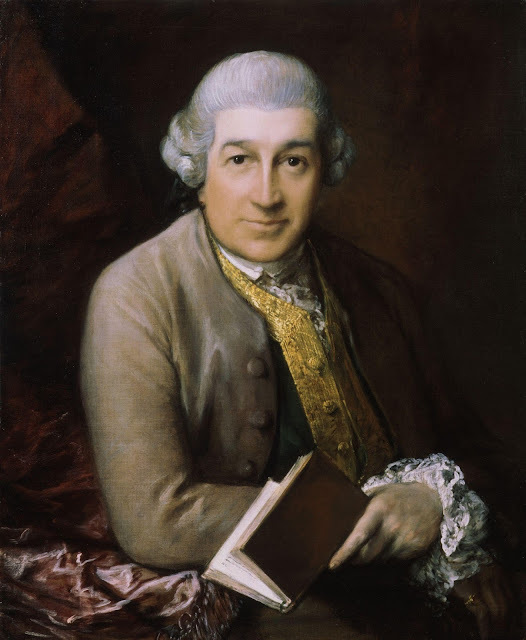 Sonia Delaunay for me, too...oh...Will anyone think it suspicious if I vote for Gainsborough? Here's an emailed vote for Delauney.